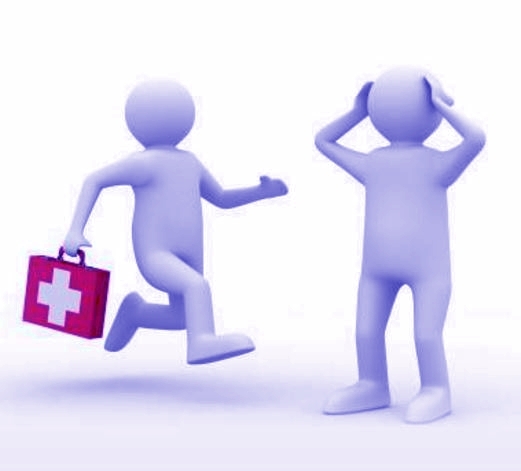 We provide a range of Health and Safety training. In 2017 we received the AI award for Best Diversified Health and Safety Training Provider – North West England. This 2 day course is designed for managers and health and safety leads. It covers the main issues for all the work place health and safety requirements for those staff in lower risk work places who do not need the full NEBOSH/IOSH courses. This person will still be legally deemed suitably and sufficiently trained for managing health and safety in lower risk work places. This 1 day course specialises in fire safety management covering the legal aspects, fire risk assessing, fire warden and fire extinguisher use. This 3 hour course covers fire warden duties and the use of extinguishers which we provide. Delivered on your site for groups. Please make contact to discuss your specific needs.